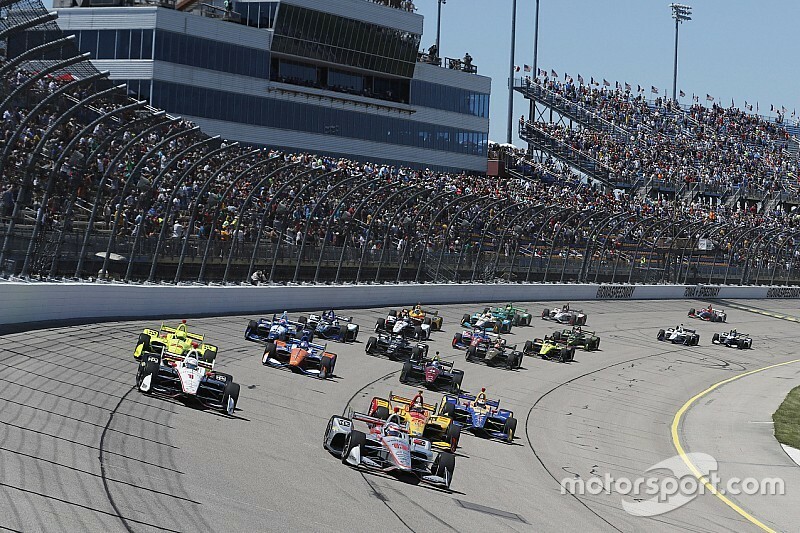 Nearly 350 hours of IndyCar Series action will feature across NBC’s networks and digital platforms in 2019, with eight of the races on NBC network TV. 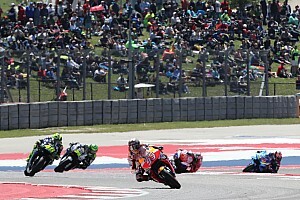 As well as the 60 percent increase of IndyCar races on network television, and NBCSN showing nine races, all IndyCar action will be available through NBC Sports, with nearly 350 hours available between linear television and digital streaming coverage. 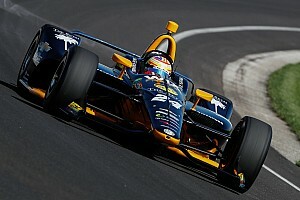 NBC Sports Gold, NBC’s live streaming product, will offer the IndyCar Pass that features live practice and qualifying sessions, same-day race airings and the Indy Lights events. Details on how to sign up for IndyCar Pass on NBC Sports Gold will be announced soon, as will the TV schedule for IndyCar Series qualifying sessions. "This will be the most complete and robust season of IndyCar viewing for our fans," said Mark Miles, president and CEO of Hulman & Company, which owns IndyCar and Indianapolis Motor Speedway. 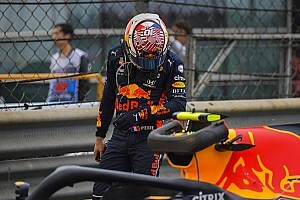 "Fans can not only see everything that happens on the track, they can see races at their convenience on the same day via IndyCar Pass, which until now had not been available." The Indianapolis 500, the largest single-day sporting event in the world, will receive special promotion with inclusion in NBC Sports' "Championship Season" marketing campaign, a May-to-July spotlight of high-profile championship events airing on NBC Sports platforms such as horse racing's Triple Crown, the NHL Stanley Cup Final, French Open tennis, and the Tour de France endurance cycling race. IndyCar coverage on NBC network TV begins with the Grand Prix on the IMS road course, while NBCSN coverage kicks off with season-opener in St. Petersburg, FL. 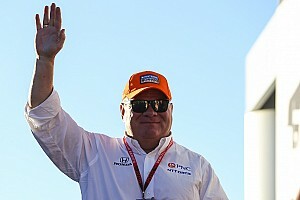 Jon Miller, president of programming for NBC Sports and NBCSN, stated: "As the exclusive home for IndyCar, NBC Sports will provide fans with more IndyCar coverage than ever before in 2019. 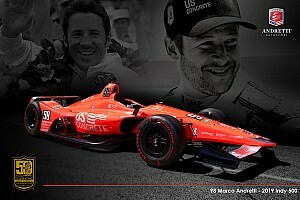 “From centralized, seamless coverage on NBC and NBCSN to unparalleled support surrounding the 103rd Indianapolis 500, one of the most prestigious events in all of sports, NBC Sports will super-serve IndyCar Nation through its best-in-class television, digital, production and marketing assets." Sunday, March 10: Streets of St. Petersburg, NBCSN, 1 p.m.
Sunday, March 24: Circuit of the Americas, NBCSN, 1 p.m.
Sunday, April 7: Barber Motorsports Park, NBCSN, 4 p.m.
Sunday, April 14: Streets of Long Beach, NBCSN, 4 p.m.
Saturday, May 11: Indianapolis Motor Speedway road course, NBC, 3 p.m.
Sunday, May 26: Indianapolis 500, NBC, 11 a.m.
Saturday, June 1: Raceway at Belle Isle Park/Detroit, NBC, 3 p.m.
Sunday, June 2: Raceway at Belle Isle Park/Detroit, NBC, 3 p.m.
Saturday, June 8: Texas Motor Speedway, NBCSN, 8 p.m.
Sunday, July 14: Streets of Toronto, NBCSN, 3 p.m.
Saturday, July 20: Iowa Speedway, NBCSN, 7 p.m.
Sunday, July 28: Mid-Ohio Sports Car Course, NBC, 3 p.m.
Sunday, August 18: Pocono Raceway, NBCSN, 2 p.m.
Saturday, August 24: Gateway Motorsports Park, NBCSN, 8 p.m.
Sunday, September 1: Portland International Raceway, NBC, 3 p.m.
Sunday, September 22: WeatherTech Raceway Laguna Seca, NBC, 2:30 p.m.